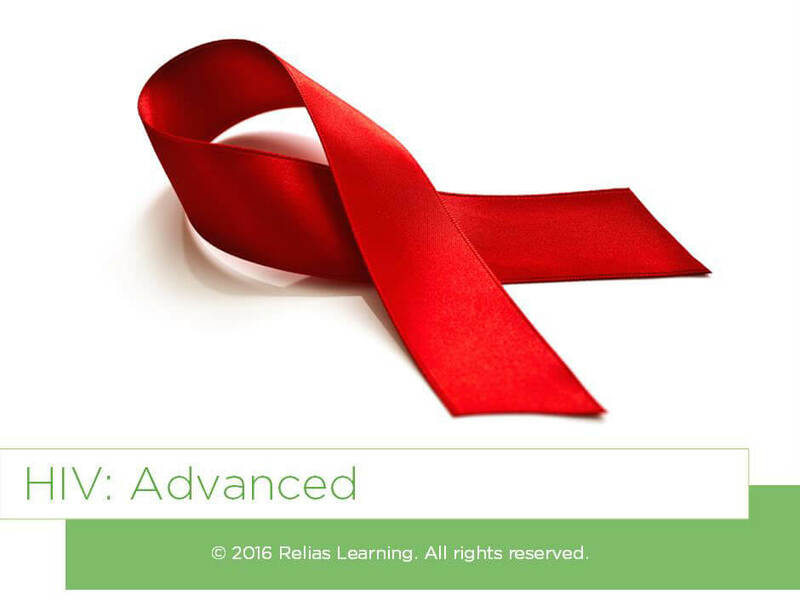 This course provides a detailed review of certain aspects of HIV and AIDS. 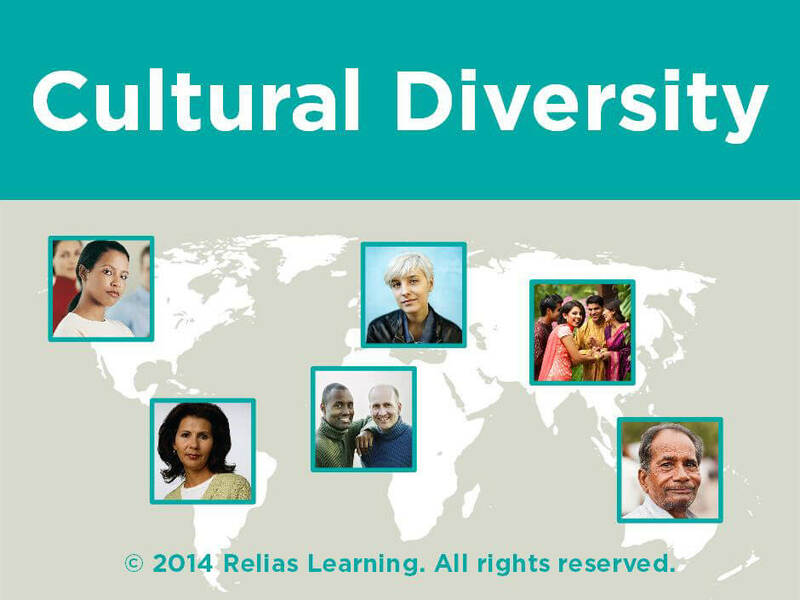 It builds on the foundational knowledge learned in the HIV: Basics course. In this course, you will learn about the life cycle of the human immunodeficiency virus and course progression. Additionally, you will learn about basic prevention strategies, identifying high-risk behaviors that indicate the need for periodic HIV testing, and counseling before and after testing. Finally, you will learn about the use of antiretroviral medications for the treatment of HIV and resources available for those living with HIV. Disclosures: Nancy Lugo DrPH, APRN, has no relevant financial or nonfinancial relationships to disclose. This course is offered for 0.10 ASHA CEUs (Intermediate level; Related area). 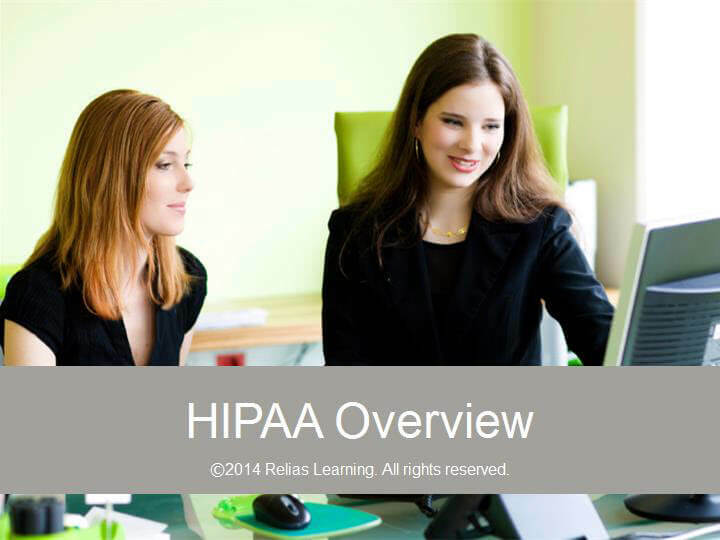 Texas HHSC has determined that Relias Learning’s submitted training meets or exceeds the minimum standards for HCSSA administrator training in the following categories: Licensed Home Health (LHH) Licensed and Certified Home Health (L&CHH) Personal Assistance Services (PAS) Hospice. 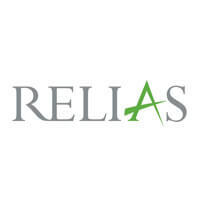 Texas HHSC also recognizes Relias Learning provides continuing education for administrators and alternate administrators. This activity is approved for 1.25 contact hours. This program is approved for 1.25 hours by the Dietary Managers Association. Approval code 163046. Describe the life cycle of HIV. 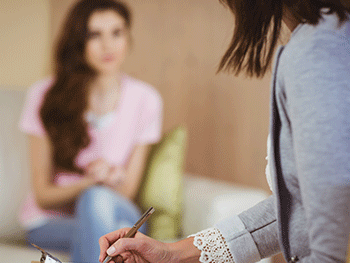 Identify four high-risk behaviors that indicate the need for periodic testing. Describe three HIV treatment options. Identify three federal resources pertaining to HIV/AIDS. Section 1: Introduction A. About This Course B. Learning Objectives Section 2: HIV and AIDS A. A Retrovirus B. Initial Immune Response C. Immune Deficiency D. What Is AIDS? E. AIDS Conditions F. AIDS-Defining Conditions G. Opportunistic Infections H. Trends in HIV and AIDS in the United States I. Meet Alice the Active Adult J. Summary Section 3: Prevention, Testing, and Counseling A. Prevention B. Identifying Risk C. Susan’s Symptoms D. Who Should Be Tested? E. Who Else Should Be Tested? F. Getting Tested G. Confidentiality and Reporting H. Pre-Test Counseling I. Post-Test Counseling J. Post-Test Counseling for Positive Results K. Meet Kathy L. Summary Section 4: Treatment A. Treating HIV Infection B. Antiretroviral Medications C. Selecting a Regimen D. Treatment Side Effects E. Medication Interactions F. Barriers to Compliance G. Perinatal Treatment H. Pre-Exposure Prophylaxis I. Post-Exposure Prophylaxis J. Meet Chuck K. Summary Section 5: Federal Resources A. HIV Campaigns B. National HIV/AIDS Strategy C. Americans with Disabilities Act D. Interdisciplinary Approach E. Summary Section 6: Conclusion A. Course Summary B. Course Contributor C. References D. Resources E. Congratulations! Dr. Lugo, a family nurse practitioner and public health expert, has provided care to thousands of individuals and families. She has developed community based HIV testing programs, community health worker programs, and programs for people with AIDS. She has shared her expertise through university teaching, workplace health coaching, and numerous peer-reviewed publications. Disclosure: Nancy Lugo, DrPH, APRN has declared that no conflict of interest, Relevant Financial Relationship or Relevant Non-Financial Relationship exists. The target audience for this course is: entry and intermediate level General Staff; entry level Nurses; entry level Professional Counselors; entry level Social Workers; intermediate level Speech and Language Pathologists; in the following settings: All Healthcare Settings.